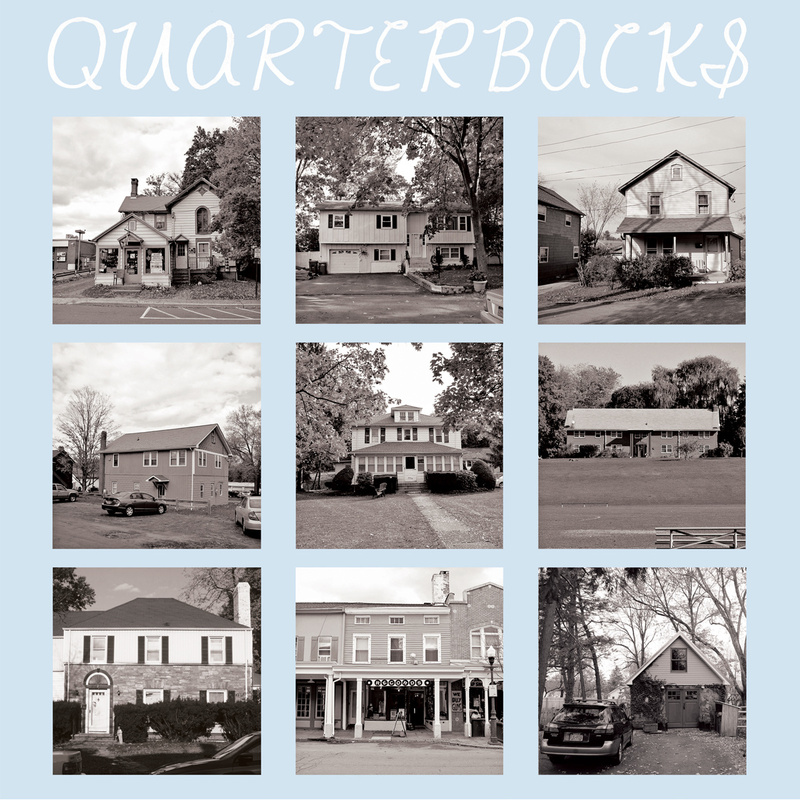 New Paltz, New York trio QUARTERBACKS will release their self-titled debut LP on 10 February 2015. Covering 19 songs in 22 minutes, the teenage indecisiveness that marks “Center,” the first single from QUARTERBACKS, is a too-true tale told in less time than it takes to spit. From its opening butterflies-in-the-stomach anxiousness to walking away, head down and a little wiser a minute later, “Center” does not lack for emotional depth despite its brevity. Stream/download “Center” below and pre-order QUARTERBACKS on vinyl via Team Love Records.